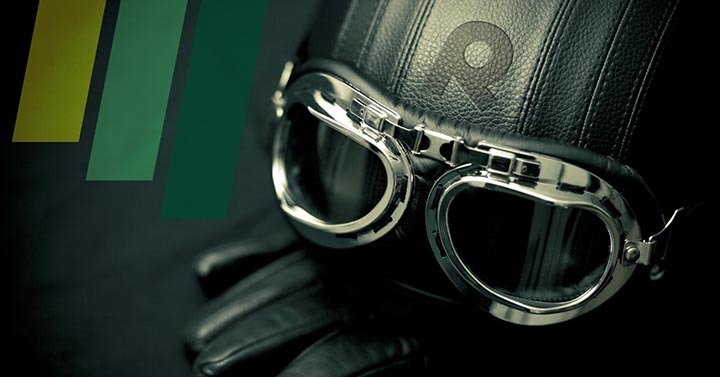 When it comes to the quality of your ride, there’s a lot of various things to consider. 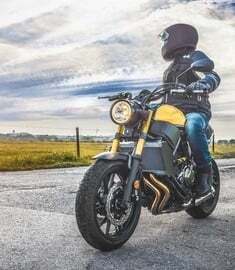 What kind of motorcycle do you have, and where does it tend to have its strong suits? Is it older or newer, and how does that impact the adventures you take it on? 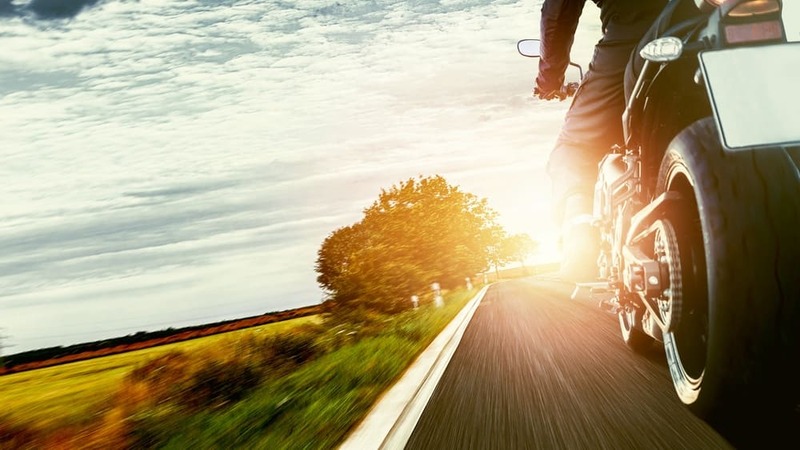 There are so many different adventures you can seek out when you ride your motorcycle, and something that can have a huge impact on the quality of your ride is the tires on the ride itself. Do you keep the default tires on your bike, or do you actively seek out tires that are more aligned with what you’re trying to achieve on your ride? Are tires really actually that different from one another? The short answer is yes, they are, and the new Bridgestone Battlax Adventurecross AX41 tire is proof of that. 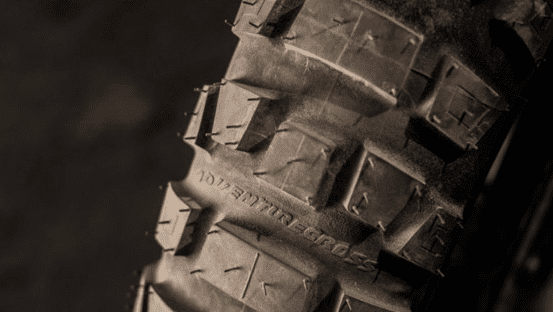 We’ve discussed some of the best all terrain tires before, but every time a new kind of off road tire enters into the market, it calls for a new look at what these can offer. 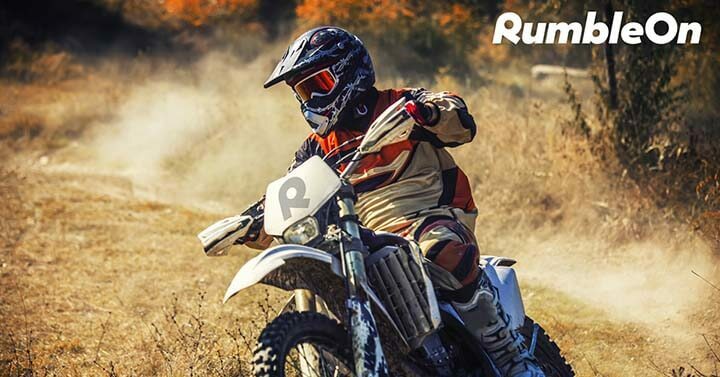 When you’re taking an off-road bike out on an adventure and aren’t strictly sticking to the paved roads, that throws a whole new variety of problems your way. The land you’re riding will be uneven, difficult, and maybe even water drenched enough to call for some mud tires. The reality is that this is where your tires will matter the most, which is why there’s a huge selection to choose from. But how do the new Bridgestone tires compete with other off road motorcycle tires? Really, really well. These tires really are meant for whatever you throw their way. The brand has worked hard to produce a set of tires that can hold up against even the most difficult trails, with as little effort as possible. The engineers over there spent a lot of time designing a tire that wouldn’t struggle with gripping and getting traction of whatever ride of terrain you take it on. They didn’t just stop at that, either. They created a stronger material and compound for the tire, so it will hold up better and be more durable than a majority of its competitors. 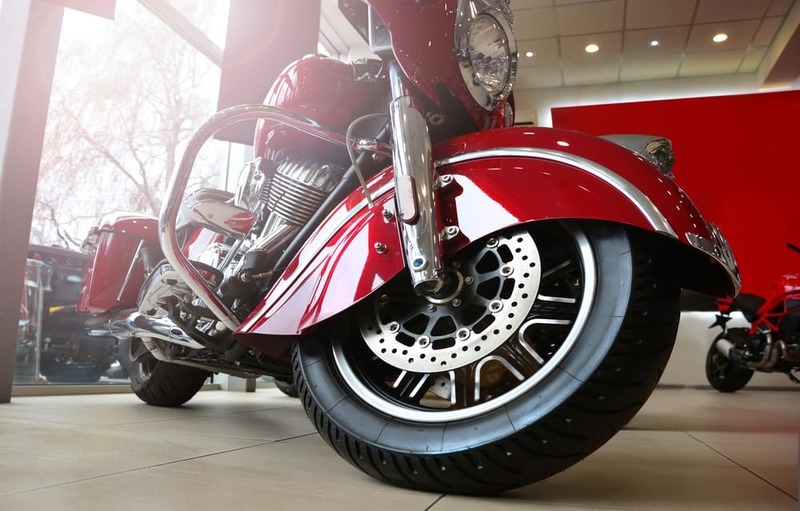 Every motorcycle rider, regardless of the style of bike you ride, knows that tires can sometimes be a hefty purchase. By having a tire that can stand against the test of time, you’re less likely to run into issues that result in replacement. 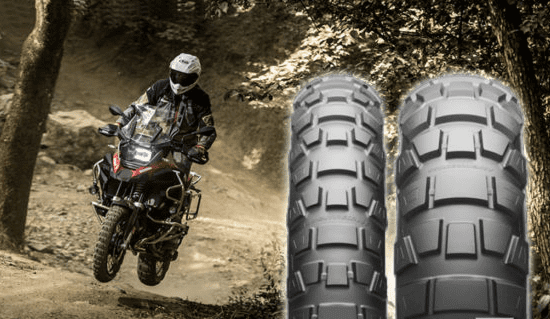 The beauty of the new Bridgestone Battlax Adventurecross AX41 tire is that it excels on the pavement just as much as off-road, which is wonderful because it makes it a good cost-effective option. Because of its off-road capabilities, it handles traditional pavement and road riding like a dream. Bridgestone hopes to make this tire available for a large selection of adventure bikes, and it’s predicted to hit the shelves and website in January of 2019. 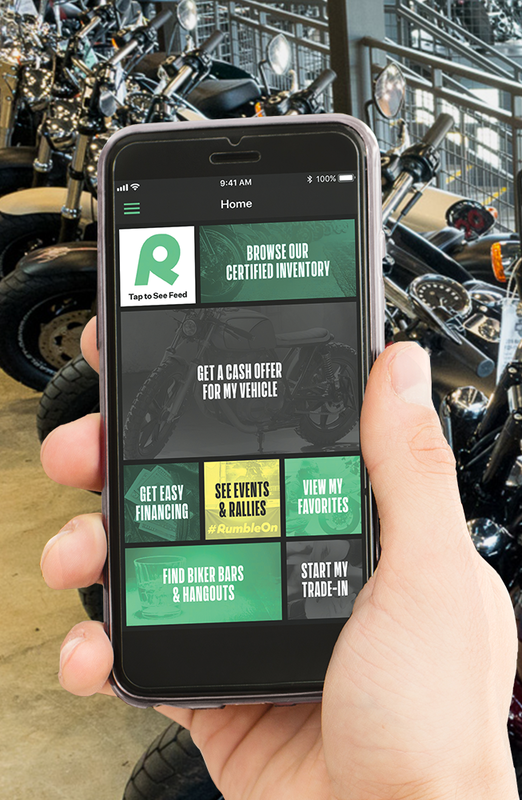 While that might seem like a long time away, every motorcycle rider knows that time flies when you’re having fun, so this date will creep up on us in no time. Bridgestone Battlax Adventurecross AX41 - Ronda from BRIDGESTONE MOTO on Vimeo. If these tires really are resistant enough to solve an irregular wear pattern problem, then depending on the price, they’re going to be worth purchasing. Uneven tire wear can have a huge impact on how your bike rides, and it’s often a problem with almost any kind of tire, so it’s interesting to see Bridgestone claim that this will no longer be a problem with this selection of tires. What do you think? How much convincing would need to happen for you to consider a purchase, and that's a price range you think would be manageable? Let me know and sound off in the comments!